Hey everybody! Yesterday I was on the bus and was contemplating what should I blog about next. 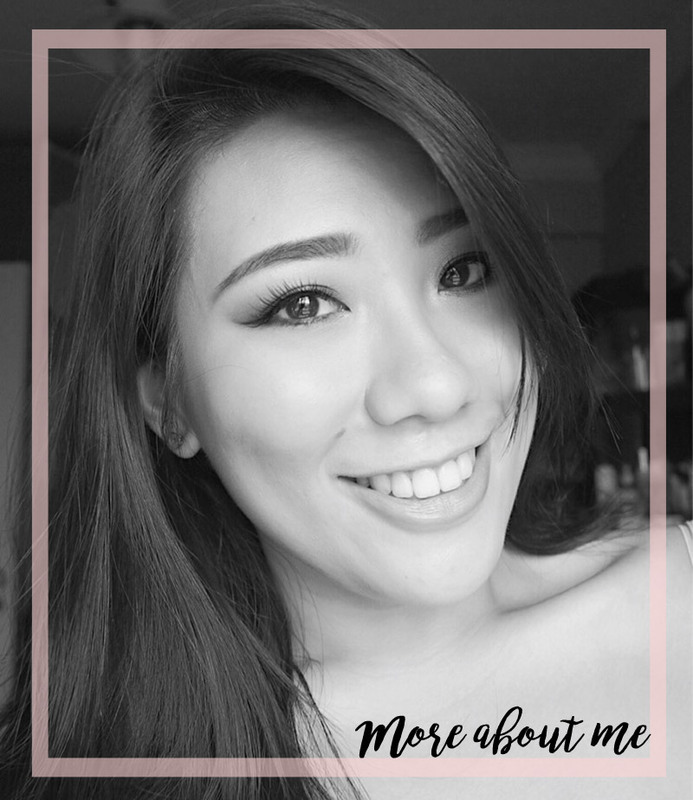 Then I thought, why not share with you guys something that I have been loving the past few days? 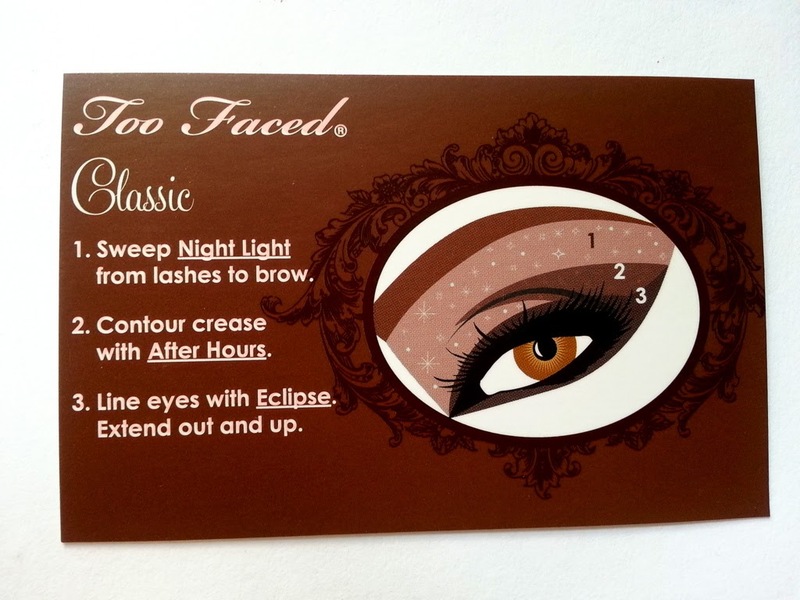 And it is this Too Faced palette. 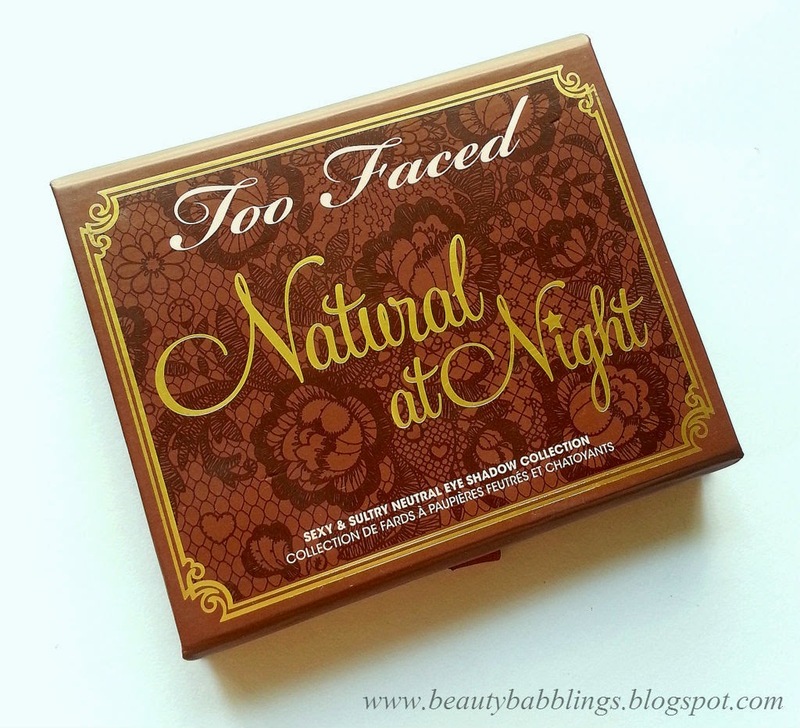 Too Faced has a range of such palettes available (such as Natural Eye, Romantic Eyes etc) but I chose this as I am not a fan of super neutral "no makeup" makeup. I wanted a neutral palette but with some jazz (do you feel me?). I love the packaging of this! It is so pretty. 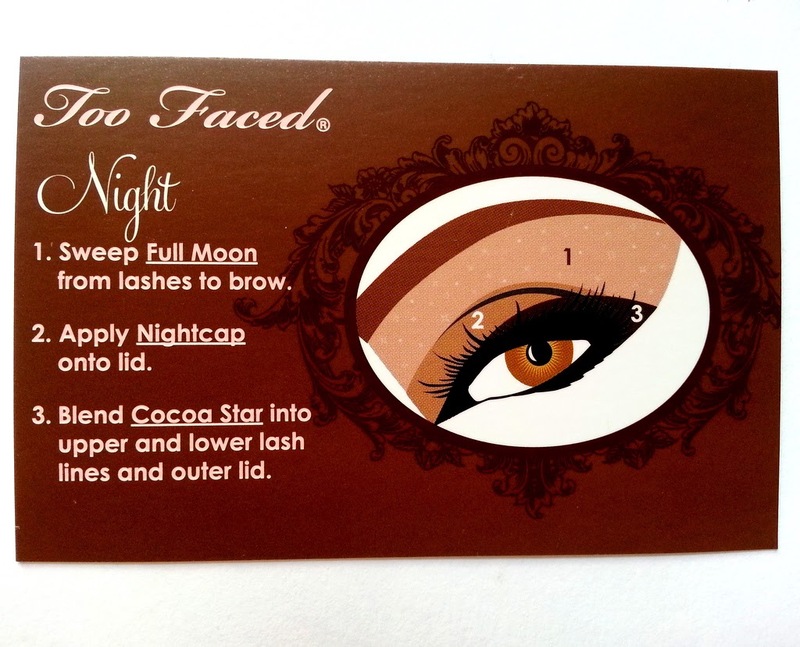 Comes in a sturdy cardboard packaging (like a lot of the Too Faced packaging) and opens up kinda like a jewelry box. 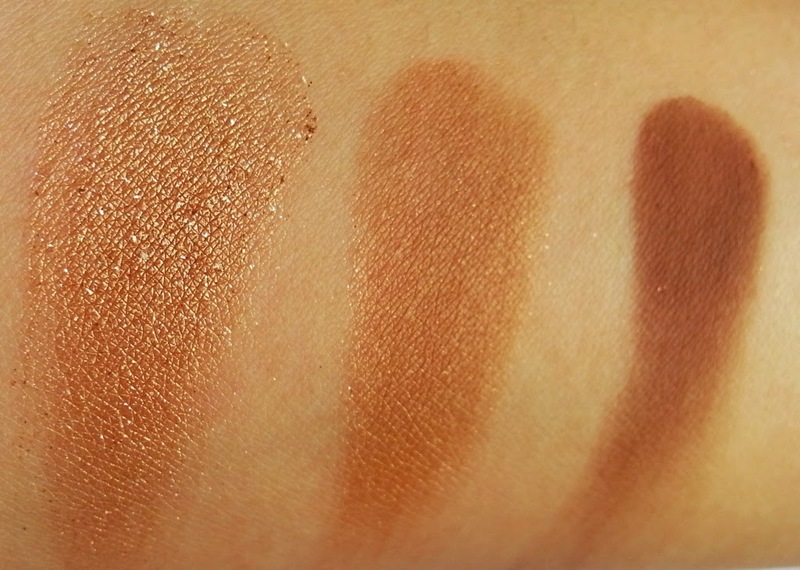 It comes with 9 eyeshadows, mostly warm-toned neutrals. 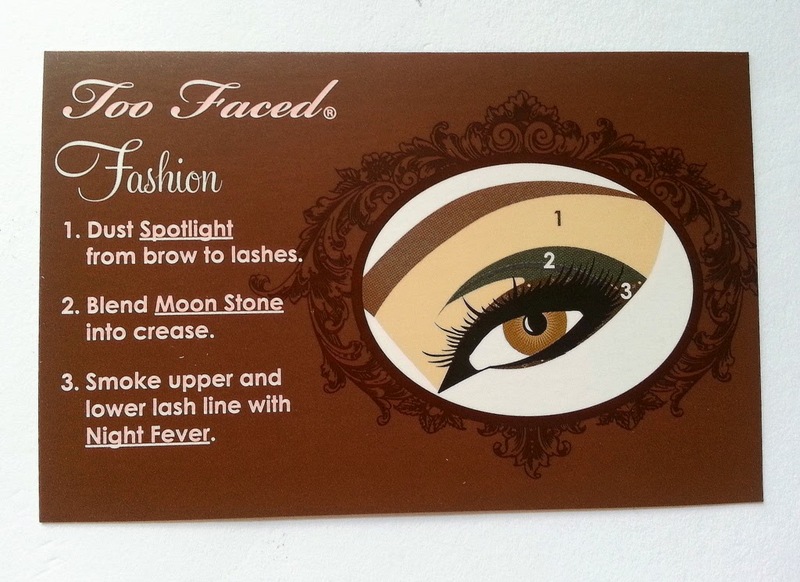 This also comes with 3 cards - showing you how to apply the eyeshadows. Cool stuff. 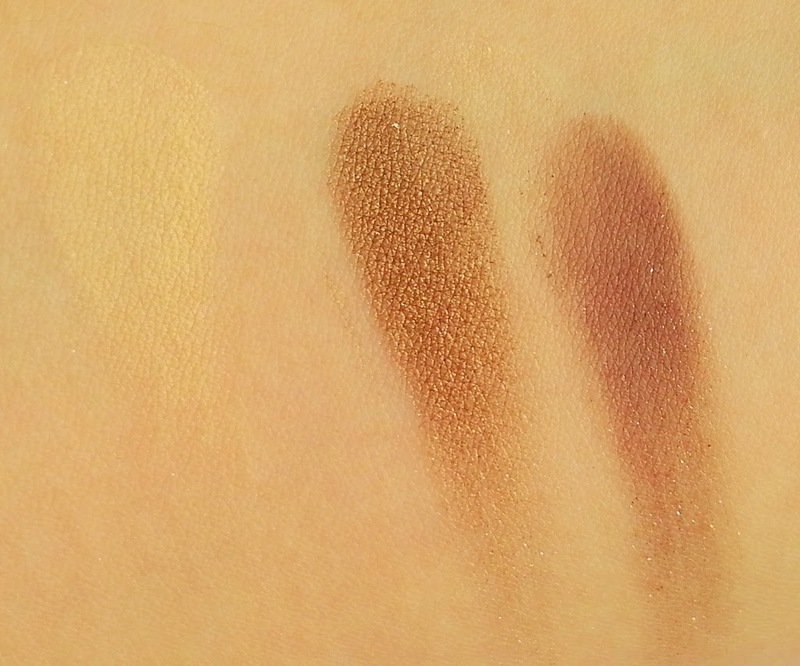 These eyeshadows are slightly powdery so when you dip your brush in, there is slight crumbling. However, I do not experience any major fall out with these upon application. These shadows last a good 7 hours on me without any fading or creasing! I do use them over my MAC paintpot though, but I do love how the colours of the shadows stay true to when I first applied them. Obviously, this is a neutral palette so I was not expecting any va-va-voom shades here. 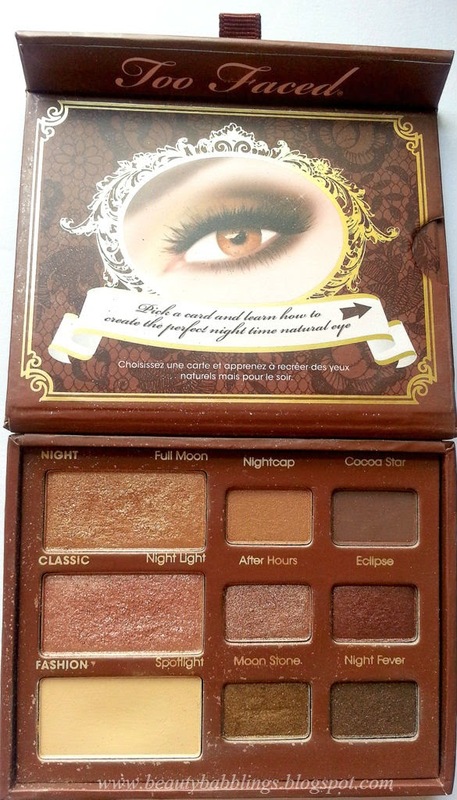 I am loving Moon Stone (sumptuous olive greenish gold) and Eclipse (deep burgundy bronze) though - they are not crazy out there kinda shades, but they are gorgeous and excellent for adding some depth and definition to your eye looks. 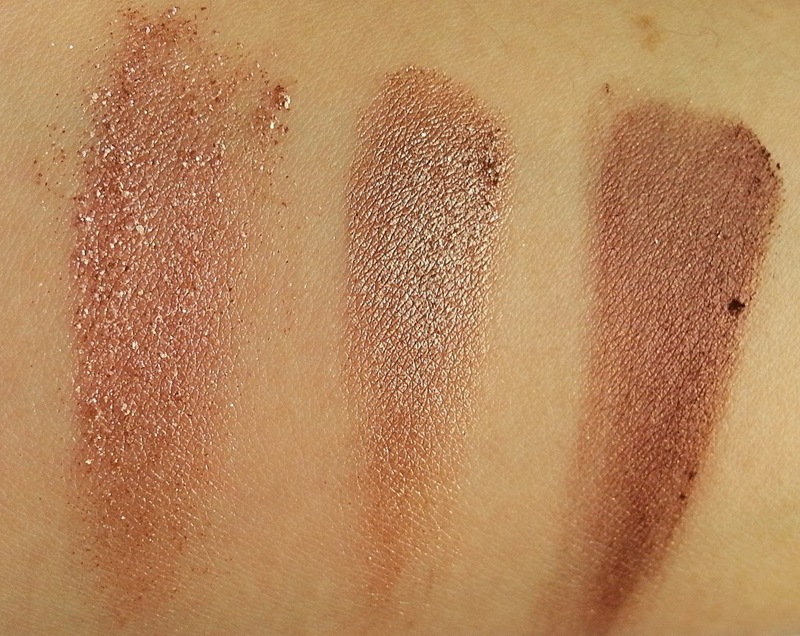 All shades do have shimmer when in the pan but I do find that Spotlight, Nightcap and Cocoa Star appear matte when applied. Nightlight and Night Fever do have noticeable chunks of glitter. The rest of the shadows are shimmery. 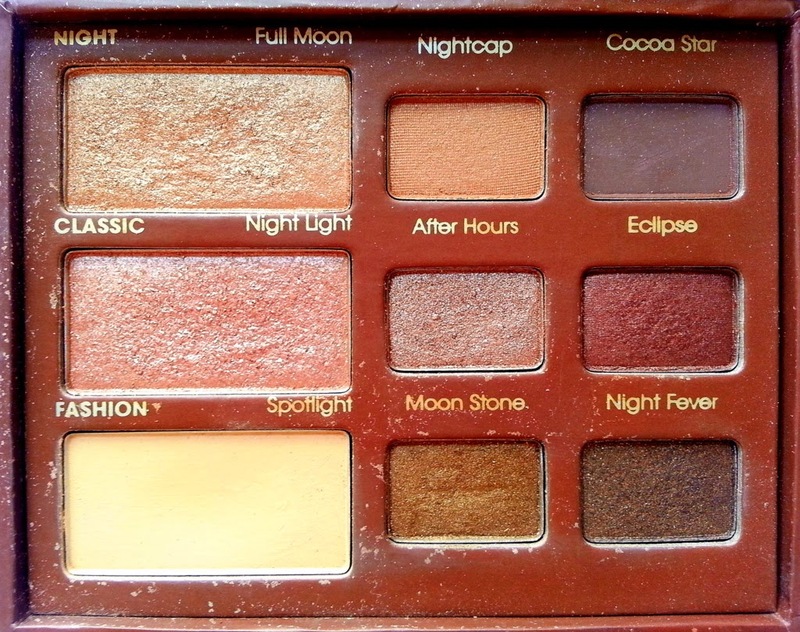 Overall, I recommend this palette for those neutral lovers out there. Great colour combinations that would work for looks that can be worn in the day or night. 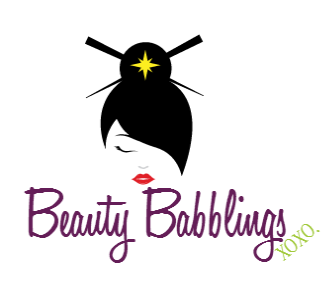 Have a great makeup day everybody! XO.